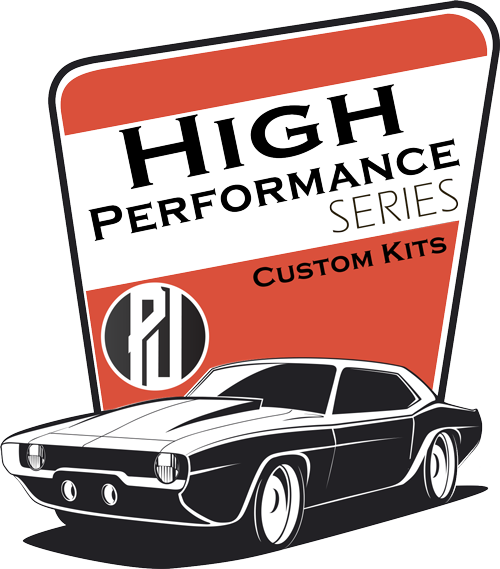 Pirate Jack offers a different variety of kits for your Classic Mustang. 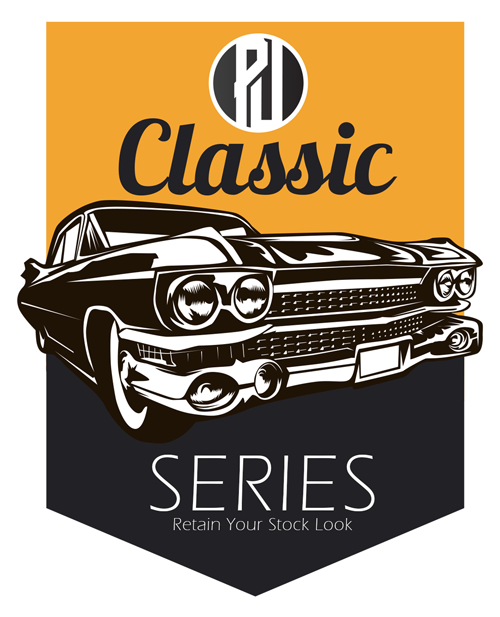 Our classic kits keep the stock look including an OEM Style booster or master, stock ride height, & standard rotors. Pirate Jack's High Performance Series offers some slight upgrades like chrome or black master cylinders/booster conversion kits, drilled & slotted rotors. Our Pro Series include options that include Wilwood Power Brake Units & the best options we can provide for your Mustang. Choose our kit builder or piece our replacement parts below.